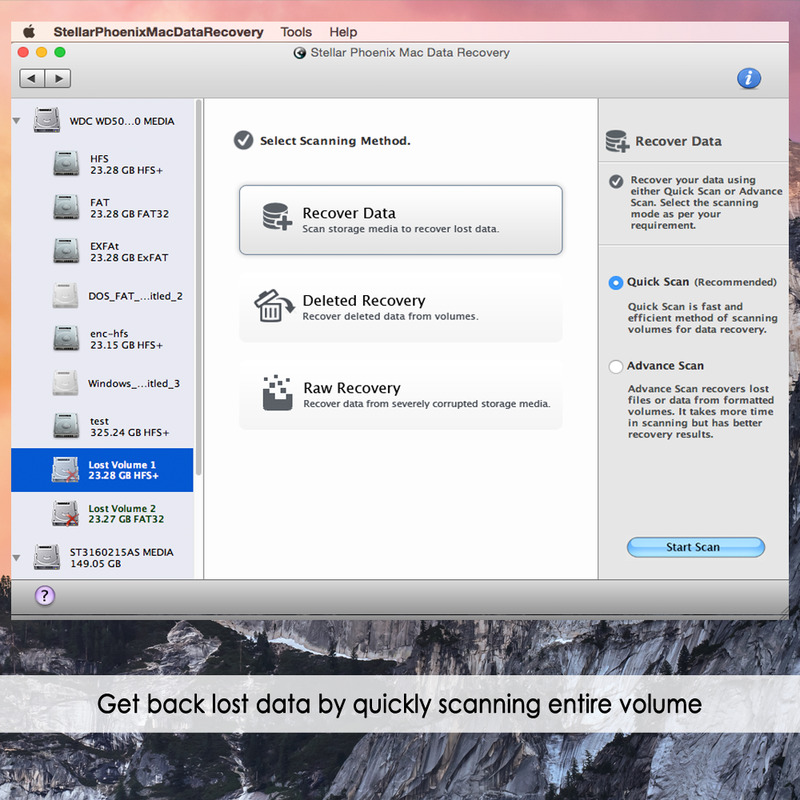 Recover your lost or deleted data from formatted partitions & unbootable systems ! Its enhanced interface is developed with multiple recovery & scanning modules, which are capable of recovering data from all the possible cases of data loss. Its multiple recovery options ('Raw Recovery', Deleted recovery, Recover Data, Search Lost / Deleted Volumes) and scanning modules (Quick Scan, Advanced Scan, Deep scan) provide you guaranty of accurate result. Additionally, it is equipped with 'Create image' features that help to recover data from the hard drive that has bad blocks. 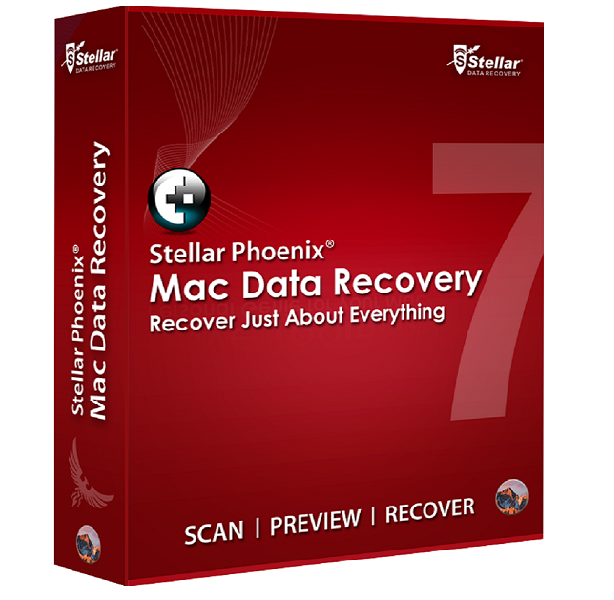 This software is specialized in recovering different types of files from MacBook, iMac and Mac Mini hard drives, USB, SD Cards and Optical Media. It can recover your files, documents, music, videos and pictures from Mac hard drives/volumes, optical discs, and removable media. 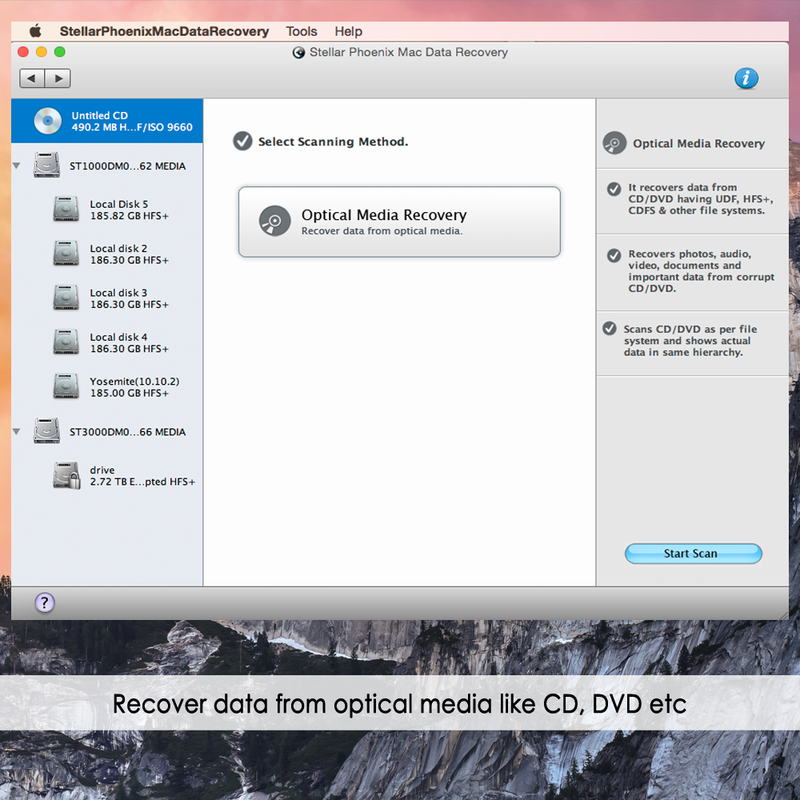 One of the major highlights in the recent version is, its ability to recover the encrypted disk drive. The tool also supports flash drives formatted with FAT, NTFS, or ExFAT and NTFS-formatted Windows Boot Camp partition. 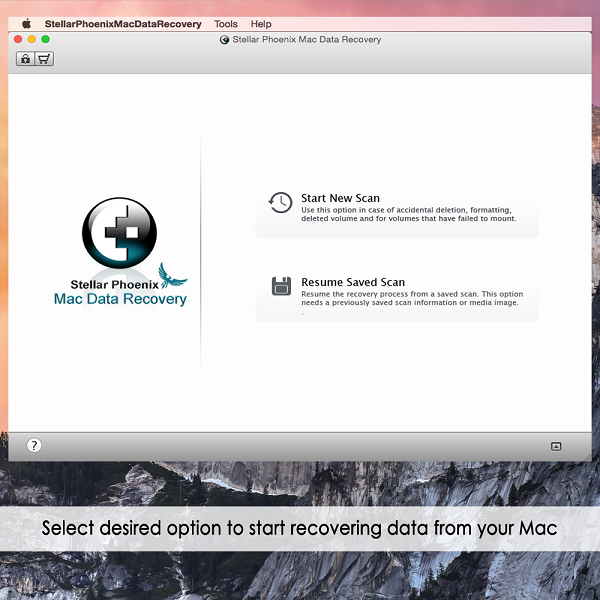 Further, it empowers you to recover files from a Time Machine Backup drive. This tool gives preview of recovered files using the built-in Quick view, Detail view, List view and Thumbnail view option. 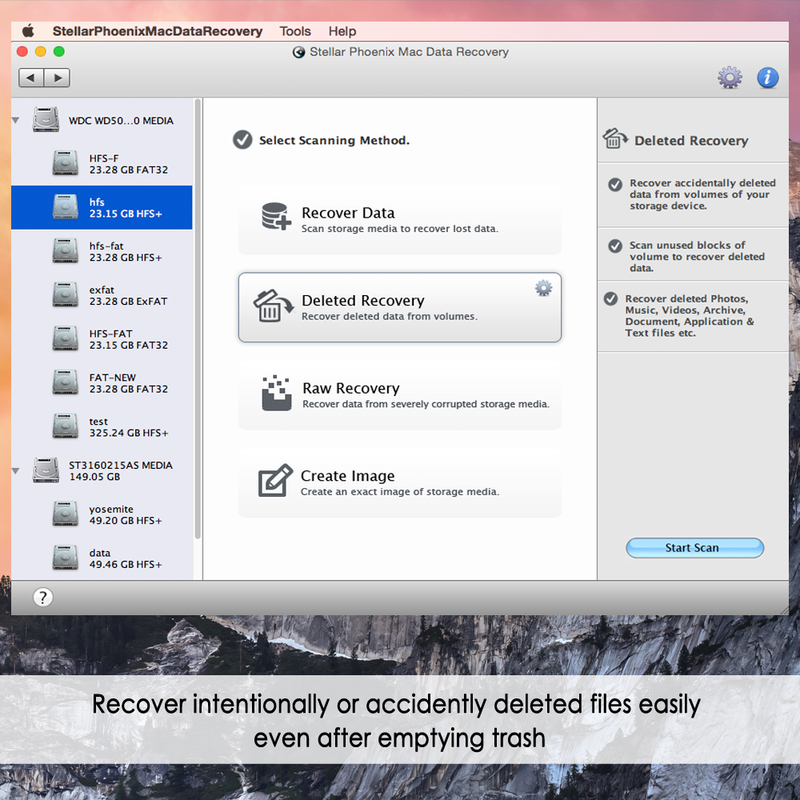 Except the above recovery options, this tool also supports a range of free additional utilities, like selective recovery, SMARTi module to check the drive status, 'Photo recovery' option to recover media files only. The software launches preview of corrupt files in safe mode. Additionally, it comes with 'Use Disk for faster processing & Minimum RAM Usage' to scan bigger drives with large amount of data.